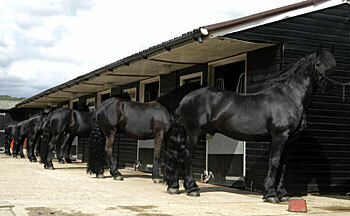 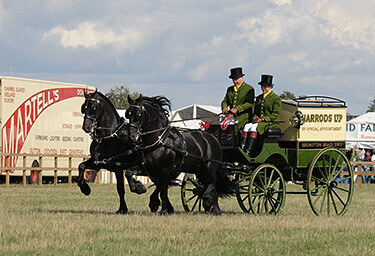 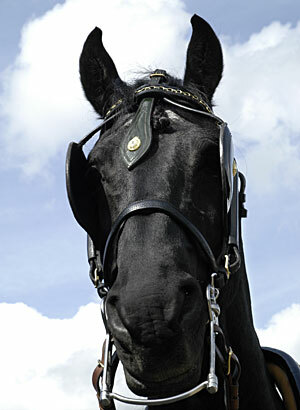 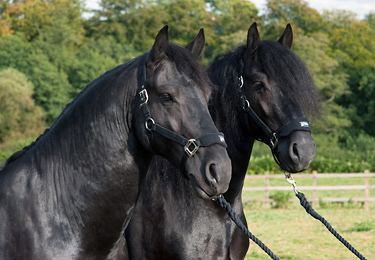 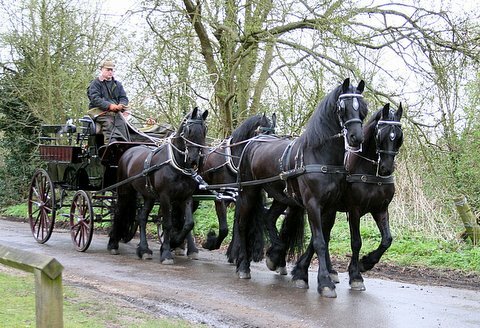 Our stable consists of pure bred Friesian horses often referred to as "Belgium Blacks"
Not only have they been used as coach horses, driving and show driving horses plus riding horses, they are also perfect for dressage. 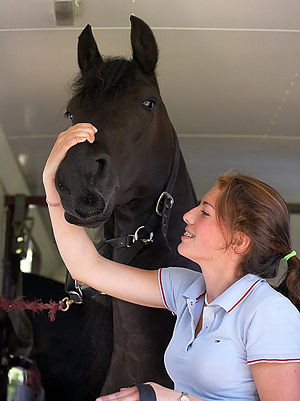 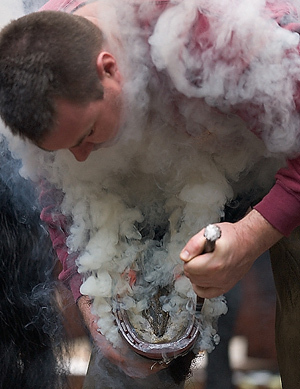 Just a look at what happens behind the scenes in preparation for daily work and general care for our horses. 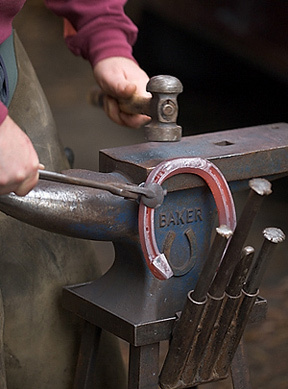 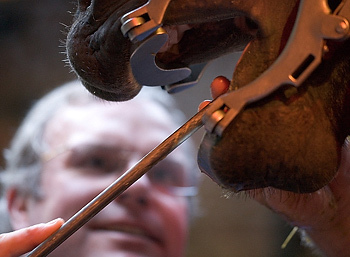 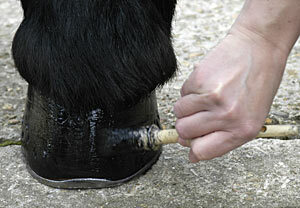 Presentation and preparation of our horses and attention to detail is very important to us.